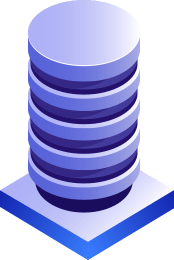 Through reseller hosting, you can create sub-packages within the bandwidth and disk space from the previously allocated package. You can create a specially customized package for your clients as per their needs and demands. 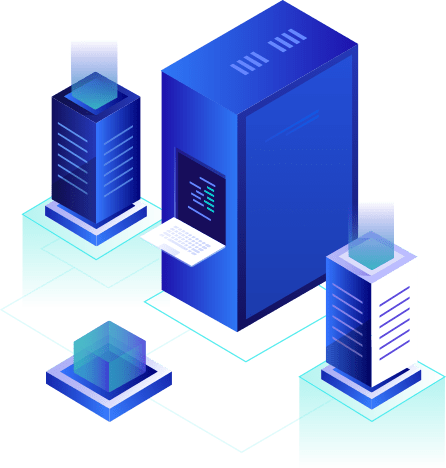 Linux reseller hosting Service USA plans are purchased by a reseller from the main host in wholesale and this reseller in return sells it to his clients at a different price. A certain portion of bandwidth and hard disk space in the reseller’s account is allocated by the main host and it completely depends upon the main host as he may share i.e. lend the reseller the dedicated plans or he may sell him the shared hosting plan. Linux reseller hosting is not expensive and is a great way for entrepreneurs to start their business. You may sell the best of Linux reseller hosting plans and grow your business simultaneously. The plans of Linux are mostly very easy and facilitation of creating one’s own plans is also provided, along with the price structure. That is the pricing structure may also be determined by the resellers. Cases stand, in which the reseller can create his own brand and can customize the server and control panels according to his wish. Our network security is running real time in background. cPanel account with malicious files will be suspended immediately to prevent massive hack. Every hosting account uses the latest version of cPanel to manage daily tasks like setting up MySQL databases and e-mail very quickly. As soon as you make a successful payment , your web hosting and domain names will be activated immediately. No waiting time whatsoever. Linux Reseller Hosting Online can be the choice for various numbers of reasons. There is a wide range of benefits and advantage which are sure you satisfy you. The advantages start with the user interface which is absolutely command line based. The scripting advantages which are provided include the ability to write programs and scripts in Perl, PHP, and Shell. The ability to manage the automation jobs will be provided to you. Along with that, you can create CGI scripts and manage your own files. If we talk about the Linux environment, it is actually very stable and also forgiving. As far as configuration changes are in concern or configuration mishaps, they are both stables. The best part is, whenever a new configuration update is announced, you do not need to reboot a Linux machine just in order for it to take in the effect thoroughly. This is a platform which is bound to the graphical user interface as the users are to interact with it. As a result, it is multi-platform and also has a multi-process environment. Alongside comes a great offer of native support which is provided for the most popular web applications such as WordPress and MySQL.